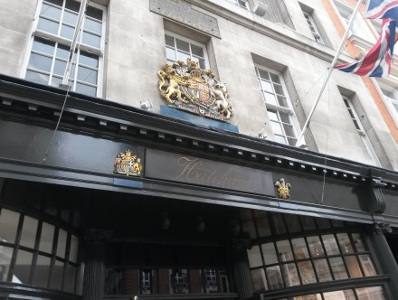 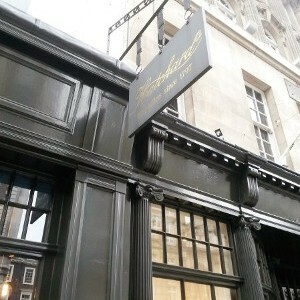 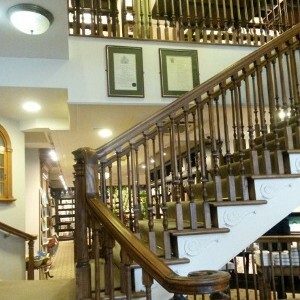 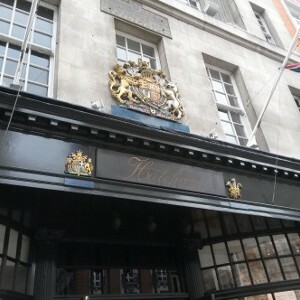 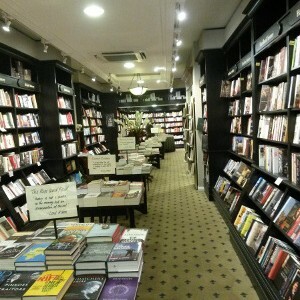 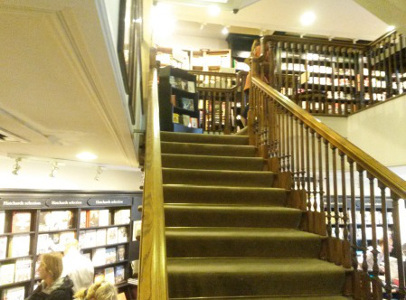 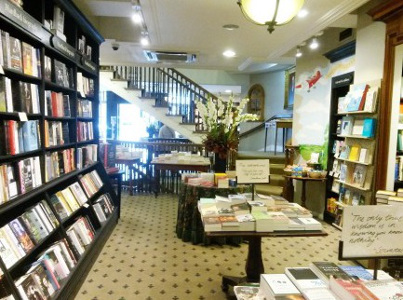 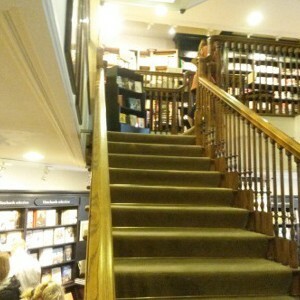 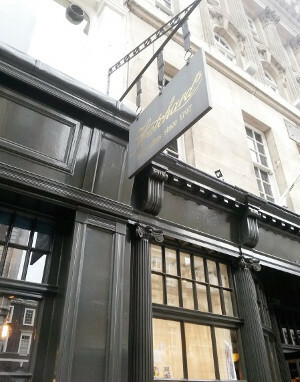 Hatchards is located in central London, Piccadilly and have been booksellers since 1797. 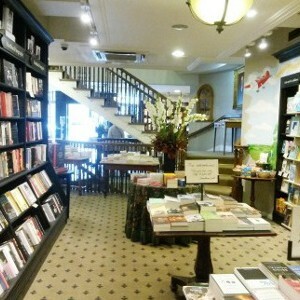 This amazing bookshop is split across 5 floors and therefore holds an immense range of new books. 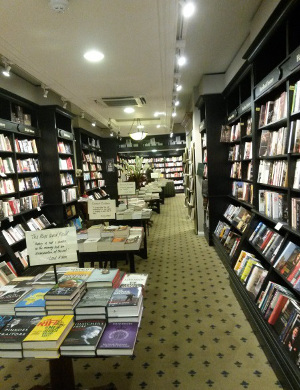 For anyone living in or visiting this area in London, I would definitely recommend taking a look around this bookshop, as you certainly won’t be disappointed with the choice of books and the atmosphere. 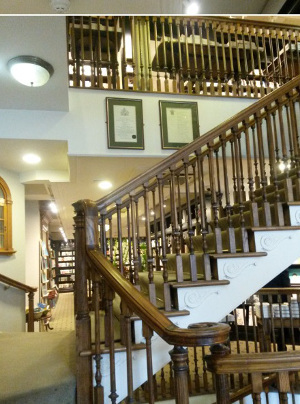 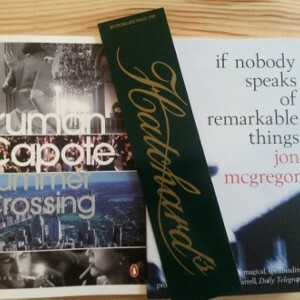 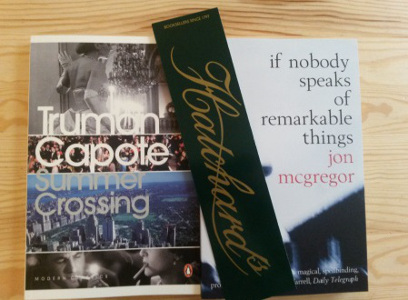 After visiting and thinking the black bookshelves looked a little like Waterstones, I researched the shop and discovered they are now owned Waterstones, but still operate under the name Hatchards, and do some things independently to Waterstones. 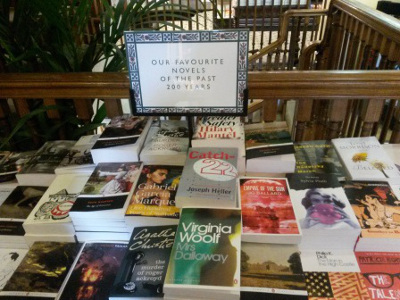 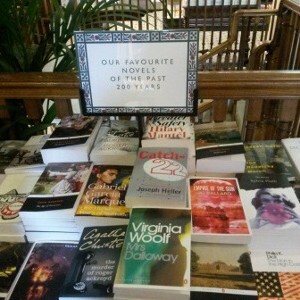 Currently they have a list of “our favourite novels of the past 200 hundred years”, which include some brilliant titles, both children’s and adult’s, which book shop visitors can vote on and chose their favourites.